The following email is short, but it clarifies how important online commerce with Bitcoin was to Satoshi. I started implementing a marketplace feature earlier that facilitates offering things for sale and taking orders, it’s only half done though. A bit like e-bay but without auctions, just “buy now”. Among other things, it would make it easy for anyone to offer currency exchange. 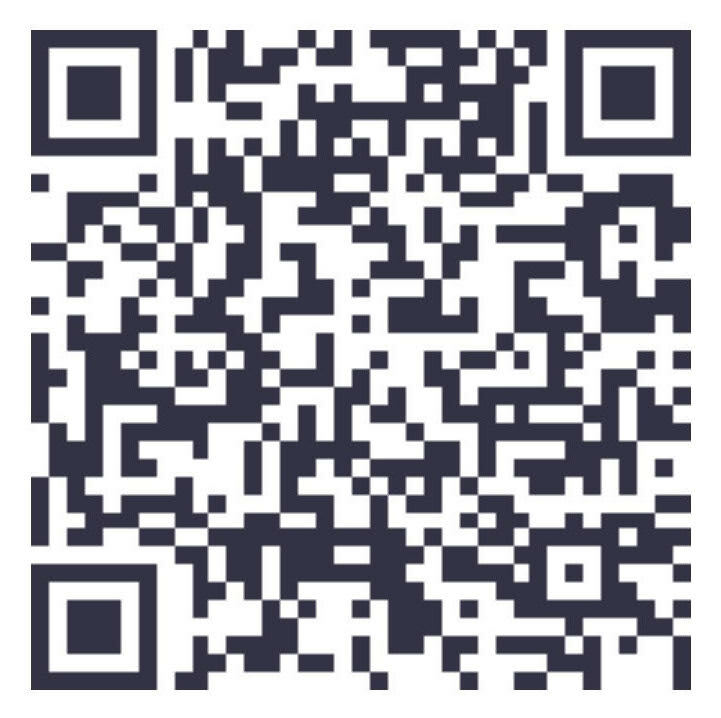 If you send to 1PhUXucRd8FzQved2KGK3g1eKfTHPGjgFu and e-mail me your bitcoin address, or IP if you can accept incoming connections, I’ll send back the same amount +50.